Released in 1980, The River was Bruce Springsteen’s fifth record, and its sprawling four sides of vinyl collectively sounded like his first attempts at writing actual pop songs. While previous efforts focused on the soul-crushing helplessness of being stuck in a dead-end town, cuts from The River showed the Boss reminiscing about the fun he’d had and the dear friends he’d found in the bleak, economically depressed New Jersey city he was trapped in. Plus, he wrapped up the stories in neat little three-minute packages, a far cry from the sweeping epics of Born to Run or the rambling fairy tales of The Wild, the Innocent, and the E Street Shuffle. The River turned 35 in October, and last month Springsteen released The Ties That Bind: The River Collection, a box set that includes a remastered version of The River, an early single-disc sequence of the record, 22 never-before-heard outtakes from the recording sessions, and hours of live footage. Unheard Springsteen material—especially from his unstoppable golden era in the 70s—is always a treat, and the songs here, though cast aside as throwaways decades ago, sound fresher and more exciting than anything he’s released in the past 20 years. 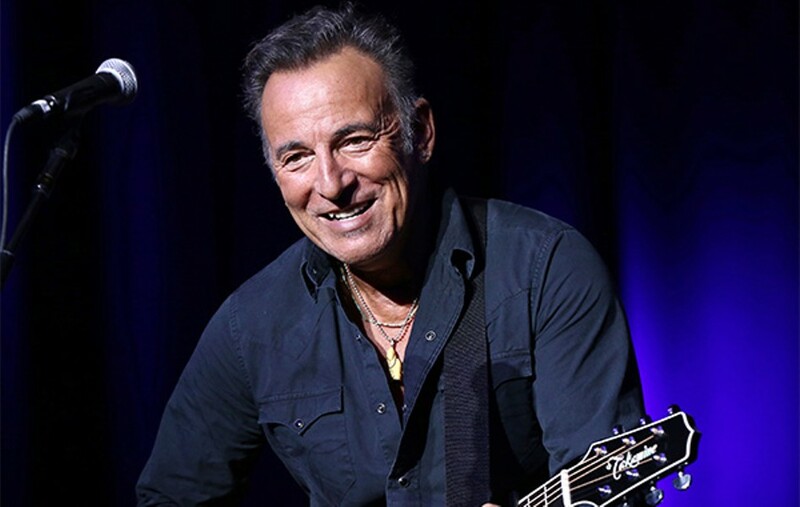 On this tour, Bruce and his trusty E Street Band will perform The River in its entirety, and they’ll also dust off some of the box set’s outtakes for their usual hit-machine marathon set.